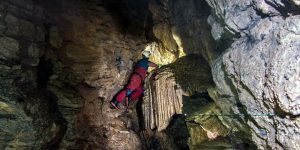 The Team has been around since the early 1960’s and membership is open to anyone interested in caving who is willing to actively support the Team. The Team is comprised of both adult and under 18 members. 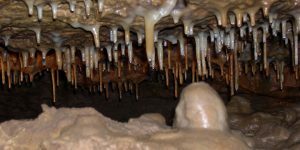 The function of the Team is to provide a high standard of safe caving for members of the Scout Movement in and around Essex. Scouts from adjacent Scout Counties can book onto our courses because none of them have caving teams of their own. 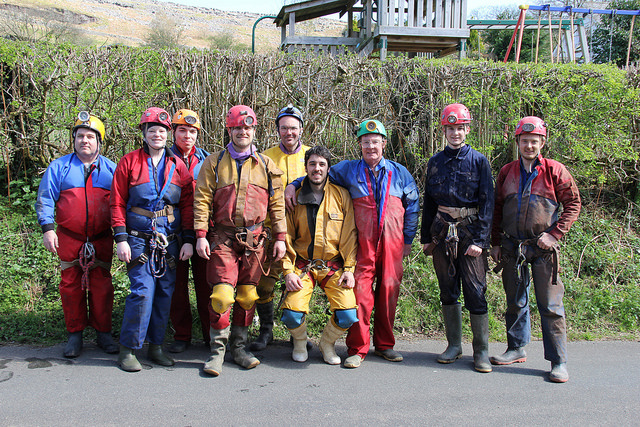 The Team’s Instructors have a wide experience of caving both in the UK and abroad. 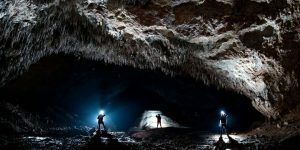 Their skills include diving, photography, surveying, geology and many other aspects of the sport. 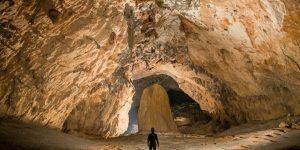 Many Team members also belong to various cave rescue organisations including South East Cave Rescue, Mendip Cave Rescue and Derbyshire Cave Rescue. 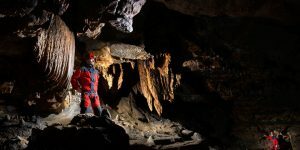 The Team is a club member of the British Caving Association (BCA). 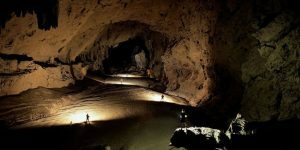 It is affiliated to the Council of Southern Caving Clubs and the Association of Scout Caving Teams, both of which are constituent bodies of BCA. The Team is run by a number of officers elected each year at our Annual General Meeting in February together with the assistance of a number of designated officials appointed each year by the Elected Officers. The current Team Chairman is also the Scout Active Support Manager for Caving in Essex.